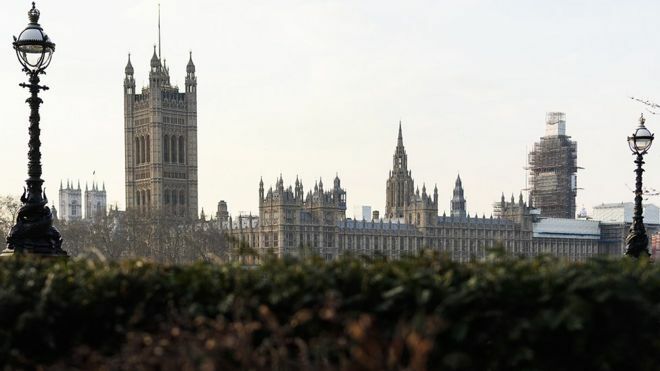 The House of Commons is to face yet another crucial Brexit vote tonight as just the Withdrawal Agreement, not the Political Declaration, is put to MPs for a third time. Theresa May is hoping that she can pass it so that Brexit will be allowed to be extended until the 22nd of May, instead of Parliament being given the task of finding a solution by the 12th of April next month. The DUP, however, are saying never, never, never.